You’ve spent time designing the landscaping of your dreams, and now you need to maintain it. 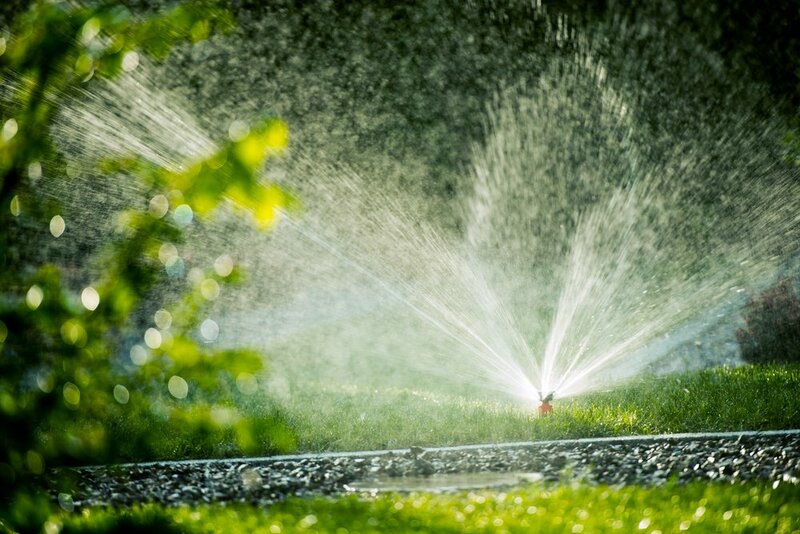 A custom designed irrigation system is the best way to make sure that your lawn and garden stay lush and green. We specialize in drip line irrigation, but offer other irrigation options as well. Our team of experts will help you decide which option is best for keeping your dreams alive.